The Rise of Creative Reading: Melissa Girard Reviews Catherine Robson's "Heart Beats: Everyday Life and the Memorized Poem"
Almost immediately after receiving its copy of Catherine Robson's Heart Beats: Everyday Life and the Memorized Poem from Princeton University Press, P&PC sent it back across the country to Melissa Girard (pictured here), a longtime P&PC contributor and intern favorite whose reviews of What Poetry Brings to Business and The Cultural Politics of Slam Poetry continue to be some of the most popular postings in P&PC history. 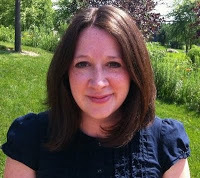 In what follows, Girard—an Assistant Professor of English at Loyola University Maryland whose essays and articles have appeared in the Oxford Handbook of Modern and Contemporary American Poetry, the Journal of Modern Literature, and The Chronicle of Higher Education—uses the publication of Robson's book to wonder, "What are we teaching students when we ask them to memorize and recite poetry? Are our intentions better, different, or purer than our nineteenth-century counterparts?" and "What is the heart beat of twenty-first century poetry?" We here at P&PC heart what she has to say, and we think you will too. The recent publication of Caroline Kennedy's Poems to Learn by Heart has people talking about the "lost" art of memorizing and reciting poetry. 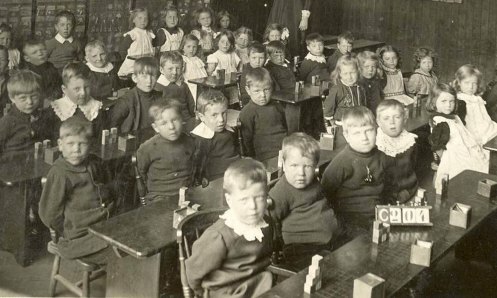 Throughout the nineteenth century, rote learning was a common feature of both American and British classrooms. 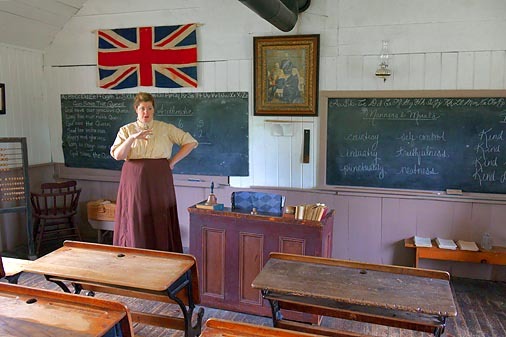 Anxious schoolboys, eager to please—and, eventually, schoolgirls too—memorized and recited just about everything, not only poems but also Bible passages, speeches, and, indeed, the vast majority of their "lessons." As pedagogies advanced, rote learning fell out of educational favor. 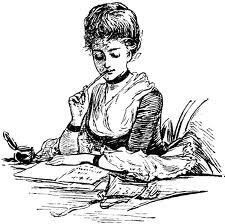 By 1920 in Britain and 1950 in the U.S., the practice of memorizing and reciting poems had ceased to be a mandatory or routine aspect of literary study. In an interview with NPR's Neal Conan, Kennedy says, "'By rote' has sort of a negative connotation. I don't even know why." Catherine Robson has a very good explanation for Kennedy. In her sweeping, interdisciplinary study, Heart Beats: Everyday Life and the Memorized Poem, Robson charts the rise and fall of this once-dominant pedagogical practice. Heart Beats significantly deepens our understanding of the memorized poem, bringing clarity and rich historical detail to a topic that is often shrouded in a haze of cultural nostalgia. Heart Beats is a massive undertaking, and it's hard not to be drawn in by the sheer audacity of it. Like Joan Shelley Rubin's Songs of Ourselves: The Uses of Poetry in America, from which Robson borrows heavily in the U.S.-focused portion of her study, Heart Beats offers a bold, new way to think about the meaning and value of poetry. Traditionally, the field of literary studies has been organized around major authors, historical periods, or national geographies. Robson moves fluidly across time and place, following what she calls "the unbroken line" of poetry memorization and recitation, which remained intact from the late eighteenth century through World War I in the U.K. and World War II in the U.S. As Wordsworth gave way to Whitman and the Victorians bowed to the New Woman, generations of schoolchildren remained united by the shared rhythms of recitation. Heart Beats is a new perspective on literary history, experienced through the beating hearts and sweaty palms of poetry's most assiduous readers. This institutional focus, alone, is illustrative: Robson dispels some of the nostalgia surrounding the memorized poem by reminding us that it was once a compulsory classroom exercise. To Kennedy and many contemporary proponents of the practice, memorization and recitation are elective or, at least, extra-curricular pursuits. Robson recounts, for instance, how her mother paid her a penny a line to memorize poems when she was young, and, thanks to inflation, Robson paid a friend's child a pound per line to memorize all forty lines of "Casabianca." Such incentives were unavailable in the nineteenth-century classroom. 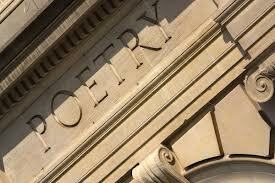 In its earliest years, poetry's role in the classroom was strictly instrumental: it served, Robson says, as an "unobjectionable" substitute for Scripture. "For many centuries," Robson writes, "verse played only a facilitating role in the learner's progress towards literacy's official goal and its sole true justification, the reading of the Bible" (41). 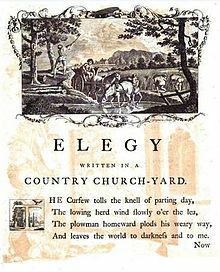 By the middle of the nineteenth century, in both Britain and America, poetry began to play a more primary and complex role in the "training" of children. One of the most valuable aspects of Robson's work is that she resists the temptation to generalize about the memorized poem. She shows, instead, how elastic this form has been: as pedagogies, educational technologies, students, and teachers changed, we kept coming back to memorization and recitation. They (and now we) keep falling in and out of love with the memorized poem. Heart Beats assembles a diverse array of materials that document the contradictory experiences people have had memorizing and reciting poetry at school. 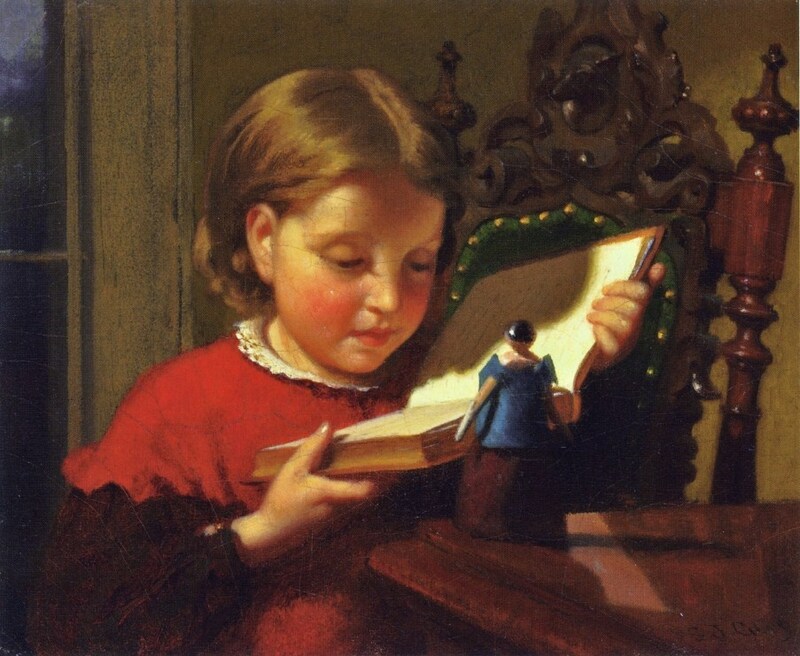 Robson draws on textbooks, teacher training manuals, educational history and philosophy, students' journals and memoirs, and even classic fictional accounts of memorization and recitation like those in Vanity Fair, David Copperfield, The Adventures of Tom Sawyer, and Buddenbrooks. These historical materials will be of significant interest to literary scholars, as well as those interested in the history of reading and the history of English education. Some, like Caroline Kennedy, relish the triumph of learning by heart—of internalizing a poem and making it your own forever. In her recent The Use and Abuse of Literature, Marjorie Garber recounts how we used to speak of someone "having" literature. 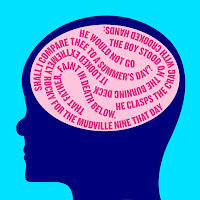 Samuel Johnson, for instance, said of Milton, "He had probably more than common literature." Johnson doesn't say that Milton wrote great literature, Garber emphasizes, but that he possessed it. This is not so different from Anne Treneer, a former "scholarship girl" who became a teacher and went on to teach memorization and recitation in her classroom. In her autobiography, School House in the Wind, Treneer remarks, "A child said to me once that she liked poetry because she liked the taste of the nice words in her mouth" (qtd. in Robson 165). Interestingly, Robson argues that positive feelings about the memorized poem are more common in the U.S. than Britain. 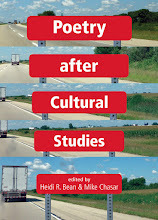 The two countries have experienced the memorized poem in "nationally distinct fashions," Robson claims, because of unique educational histories, class structures, and the ideology of individualism (234). 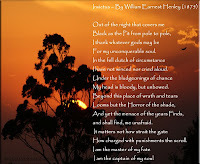 It is perhaps appropriate, then, that Kennedy—the solitary scion of Camelot—should serve as the current ambassador for the memorized poem in the U.S.
"Casabianca," like so many of the poems of the past, felt and meant something different to generations of readers who held its persistent iambic beat, "ti-dum ti-dum," in their "deep heart's core." Before we get too nostalgic, though, it's worth remembering: we never "lost" or "forgot" the memorized poem. For a variety of complex pedagogical, aesthetic, and political reasons, we—that is, the discipline of English, the field of literary studies, English educators, literary critics, poets, and parents—abandoned it. At least as early as Emerson, thoughtful people, poetry lovers, and committed educators had serious reservations about an institution that practiced students in the art of submission. In "The American Scholar" (1837), Emerson argued against rote memorization and for what he called "creative reading." "One must be an inventor to read well," Emerson writes, and schools, he says, can only serve us "when they aim not to drill, but to create." At the end of the century, in his "Self-Realization as the Moral Ideal" (1893), John Dewey made a similar argument on behalf of "active" or "volitional" education. Self-realization, Dewey said, "cannot lie in the subordination of self to any law outside itself." Even Ezra Pound, no champion of democracy, to be sure, concurred. As part of his famous break with the metronome of nineteenth-century verse, Pound also argued for an active, engaged educational method. 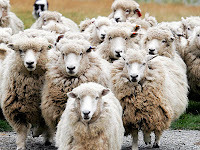 "Real education must ultimately be limited to men who INSIST on knowing, the rest is mere sheep-herding," Pound writes in his ABC of Reading (84, screaming in all caps original). For those harboring a romanticized notion of nineteenth-century schoolrooms, of students soaring freely on the "blithe spirit" of poetry, Robson reminds us that rote learning was also a powerful tool of indoctrination. 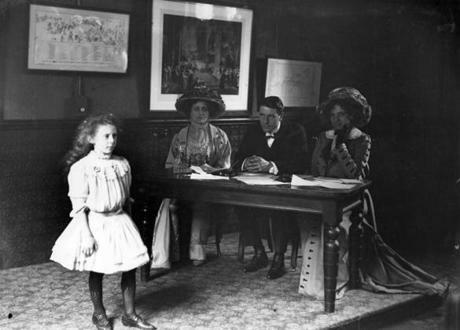 Here, she builds on Angela Sorby's work in Schoolroom Poets: Reading, Recitation, and Childhood in America, 1865-1917, which shows how the recited poem helped to strengthen a culture of the school and nation. Many students, in fact, didn't even know what the words they were repeating meant; they recited mindlessly, joylessly, desperately. For instance, Richard Rodriguez, a Mexican American "scholarship boy" who attended Berkeley, Stanford, and Columbia, and won a Fulbright fellowship to study English literature in London, has been a harsh critic of the way memorization indoctrinates working class and minority students in particular. In his autobiography, The Hunger of Memory, Rodriguez recounts how he would memorize literature compulsively "to fill the hollow within me and make me feel educated" (qtd. in Robson 184). 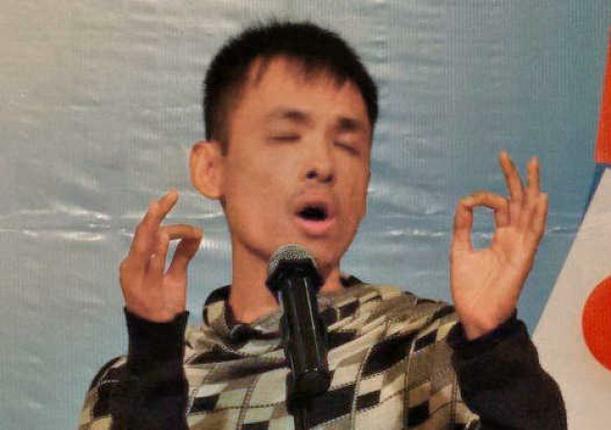 Dutifully internalizing the words of an English aristocratic canon, Rodriguez grew increasingly alienated from his cultural roots, anxious and displaced. The words of the poem were eventually read and recited by the very "mute inglorious Miltons" that it had rendered silent and unstoried. "Arguably, the twentieth-century grammar school ended up teaching its free-place students more about class than about classics," Robson writes (156). 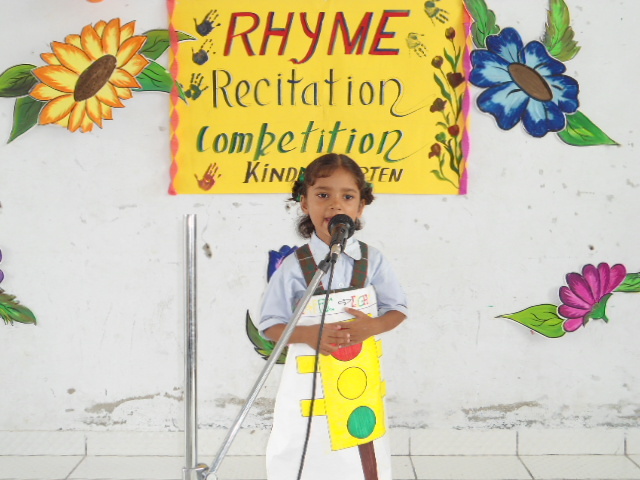 Today, we tend to think of poetry as a creative, individual, expressive form. Kennedy, for instance, claims that memorization and recitation are creative acts. "When I was growing up, the emphasis was on imitating the style of literary masters," Kennedy writes. "By contrast, today's students are more likely to write about their own lives and challenges" (Poems To Learn By Heart 13). But Robson's rich, provocative study should make us a bit more skeptical about the creative promise of the memorized poem. 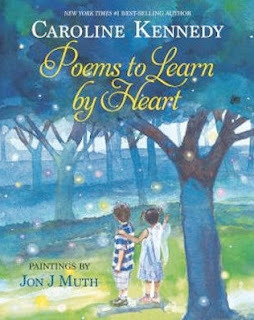 (How did I not notice, until now, that Kennedy's Poems To Learn By Heart is published by Disney Press?) I keep thinking about Kamau Brathwaite and all the Caribbean poets he said couldn't get the snow out of their poetry. Part of the experience of colonialism, according to Brathwaite, is a forced poetics—for him, the artificial heart beat of the English iamb. 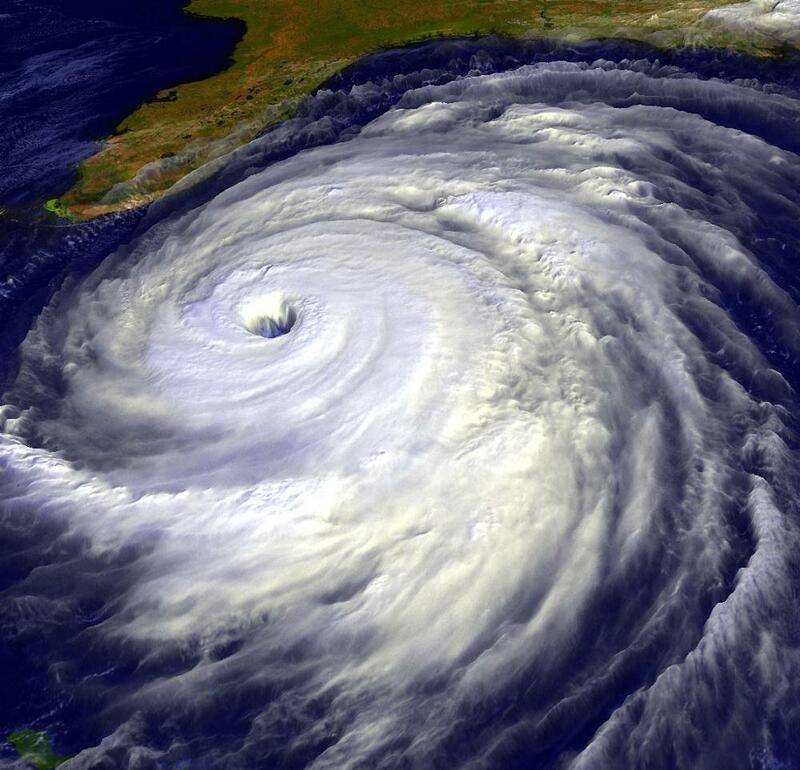 "The hurricane does not roar in pentameter," Brathwaite famously writes. Robson does not dwell long on the possibility of reinstituting the memorized poem. But, as I read Heart Beats, I found myself wondering if the time is not already upon us. 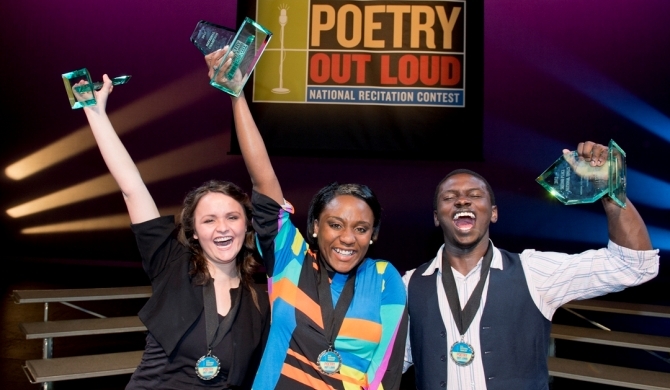 This year, 375,000 American high school students participated in Poetry Out Loud, the national recitation contest sponsored by the National Endowment for the Arts and the Poetry Foundation. This dynamic, extra-curricular arts program hardly seems like "sheep-herding." But is it an act of creative reading? 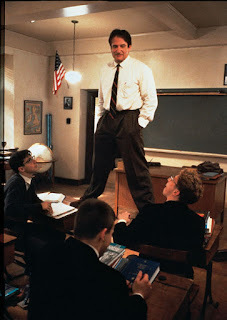 What are we teaching students when we ask them to memorize and recite poetry? Are our intentions better, different, or purer than our nineteenth-century counterparts? Are our institutions? 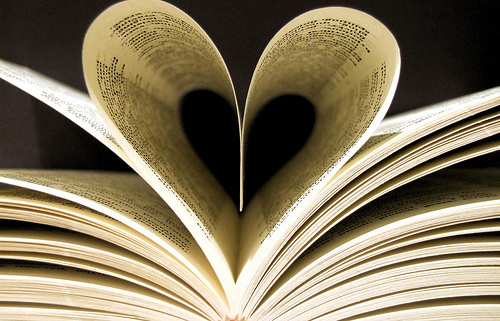 What is the heart beat of twenty-first century poetry?